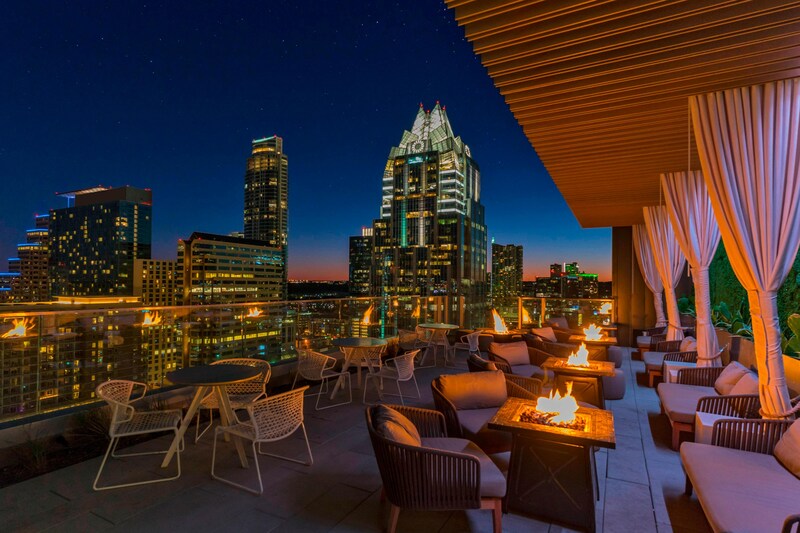 Savor creative cuisine at The Westin Austin Downtown. Our tempting restaurant offers a range of flavor options with cocktails, wine and Texas-brewed beer. Come for yummy decadent meals and half the cost. Also check out their happy hour with great deals and prices! Deliciously prepared steaks and seafood. Come to this well known local restaurant the locals are raving about! Come for decadent and uniquely made doughnuts. The best place to cure your sweet teeth and try something you can&apos;t just find anywhere! Mexican styled food reinvented based on different regions found through out mexico. Cure your health kick and hunger with this yummy Acai bowl location. Both delicious and good for you! A popular Steakhouse in the Austin area. Come get your choice of meat cut and cooked to your desires. Get freshly made genuine home cooked meals from the best mom and pop place in town. An all-day local spot serving homemade breakfast, lunch, dinner and to-go. Best BBQ in the Austin area. If you&apos;re here visiting, this place is a must. Texas is known for it BBQ, so don&apos;t miss out on your chance. Check out Corner for modern Texas flair, classic recipes and a stunning location. Classic American comfort food at your finger tips! Come for the wood fired Italian food and great atmosphere. Come for the eclectic tastes Holy Roller can provide. From home cooked chicken to their famous Monte Bisco, you can&apos;t go wrong! Texas Monthly claimed they are serving the best BBQ in the universe, so you need to go check in out for yourself! Pacific Asian cocktail bar and kitchen. Serving simple, soul inspiring healthy food to all of Austin. Real Indian food, served the Austin way. Creating all their meals, seasonally inspired from local Farmer&apos;s Markets. 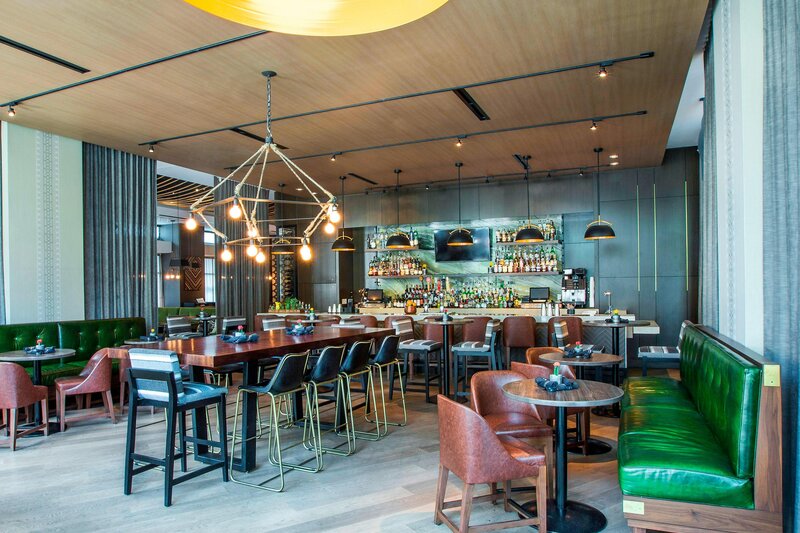 Featured in the wall street journal, Clark is a must visit local restaurant, all the local&apos;s rave about. Thoughtful prepared Mexican inspired meals. Great location, and great choice for any date night out. 5 generations of specially created southern food. Come for the fresh fish and oysters, which are their specialties. Check out this independent pizzeria serving NY style pizza&apos;s, hand tossed and made with care. Serving health promoting meals with the vision of healthy meals, means healthy minds and bodies. Big portioned Texas inspired meals for a fraction of the cost. Kick back and enjoy a hearty meal with friends and family. Creating meals to the culture of the city. Come here for true Austin Texas styled food.